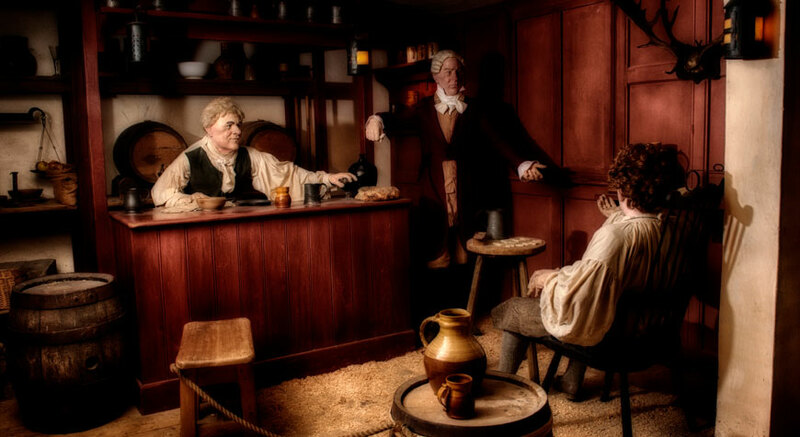 Discover the history of this unique 18th century shipbuilding village in the Maritime Museum and Buckler's Hard Story. 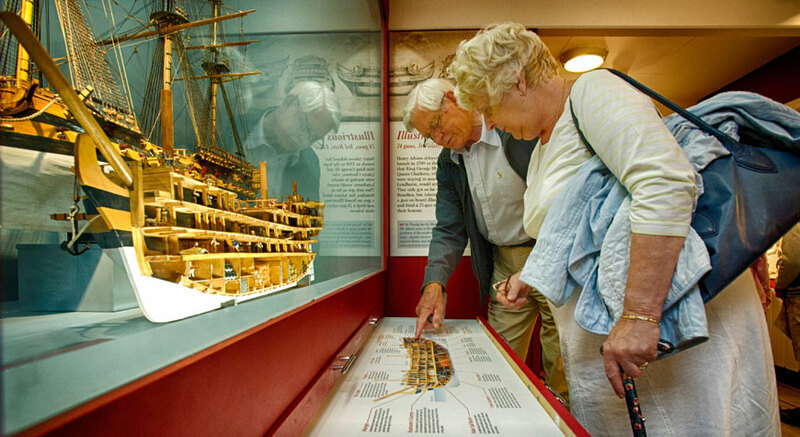 Originally founded as a free port for the trading of sugar, Buckler’s Hard actually flourished as a naval shipbuilding centre and has become famous for building warships for Nelson’s Navy, including three vessels that took part in the Battle of Trafalgar. 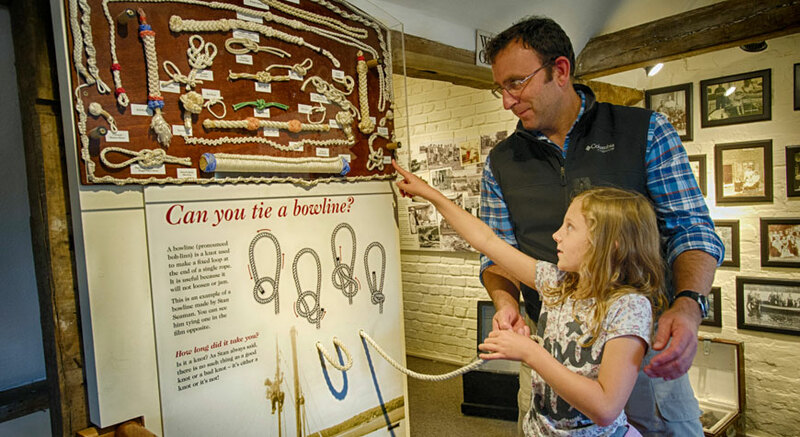 Visit the Maritime Museum and Buckler’s Hard Story to follow the development of this fascinating village, the story of its ships, and the residents who lived and worked here. 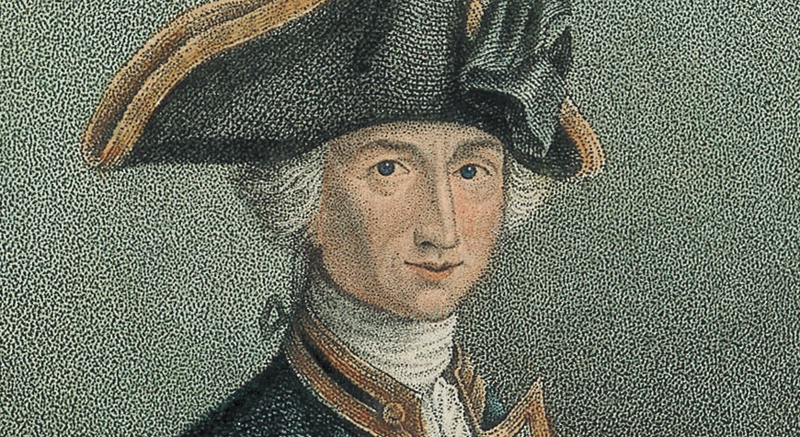 Learn how warships were built for Nelson’s Navy, including his favourite, Agamemnon. 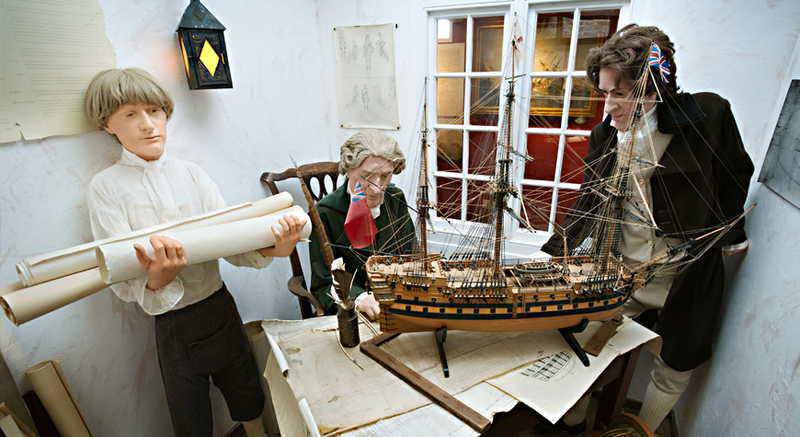 See models of the Buckler’s Hard ships which took part in the Battle of Trafalgar and view Nelson artefacts, including his baby clothes. How did Buckler’s Hard change from thriving shipbuilding village to sleepy rural hamlet and finally to popular visitor destination? 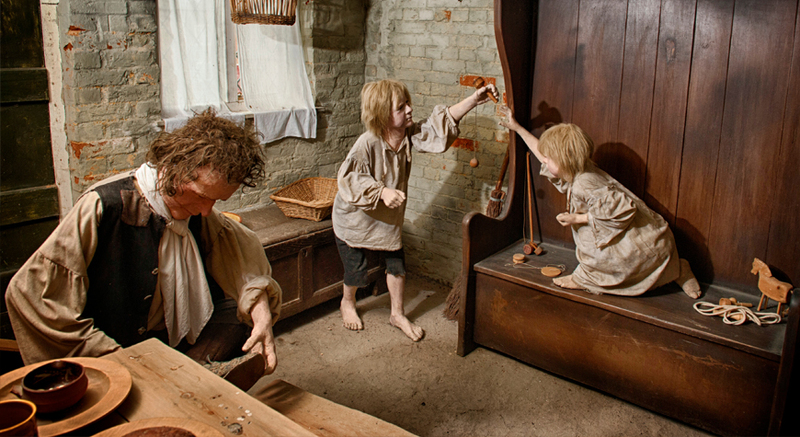 Follow the changes that occurred in the 19th and 20th centuries and learn about some of the residents who lived here. 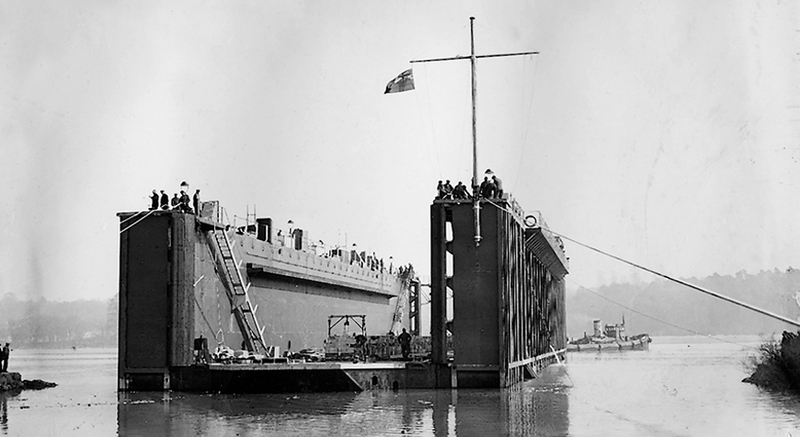 Learn about activity on the river during WWII, including the important role Buckler’s Hard played in the D-Day landings. 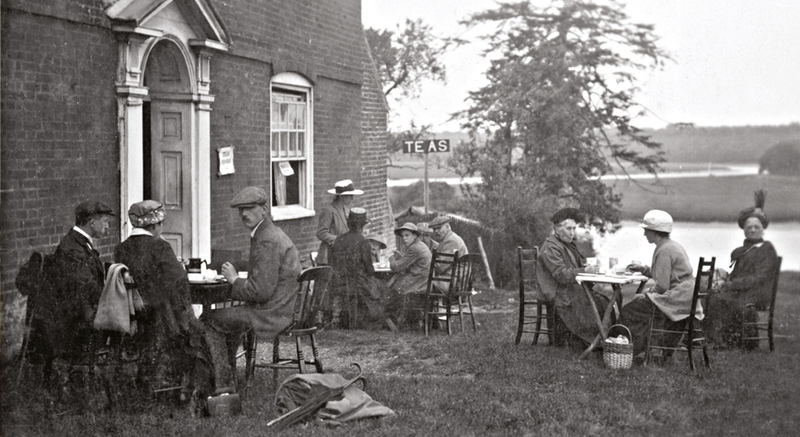 Plus watch a film presentation to discover the story of Buckler’s Hard at war. 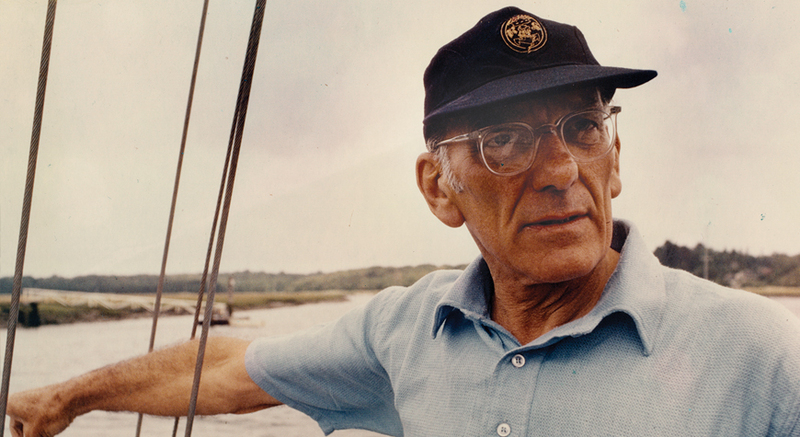 Learn about the exploits of record-breaker Sir Francis Chichester, who became the first person to sail single-handedly around the globe in his yacht Gipsy Moth IV. 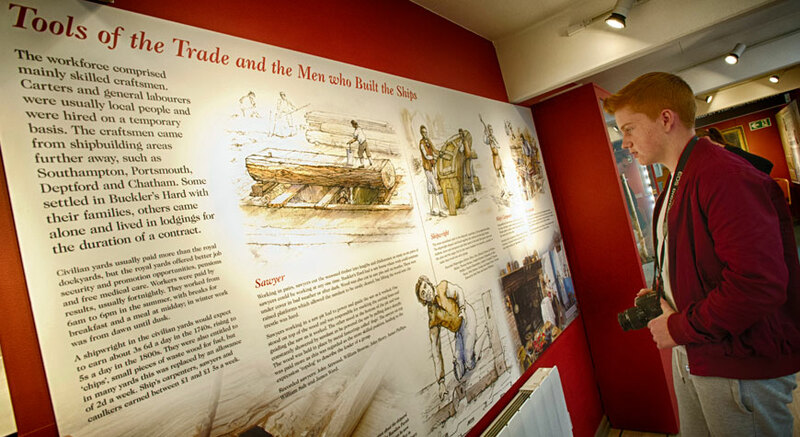 See artefacts from the voyage and follow his epic journey on a map plotting his route. 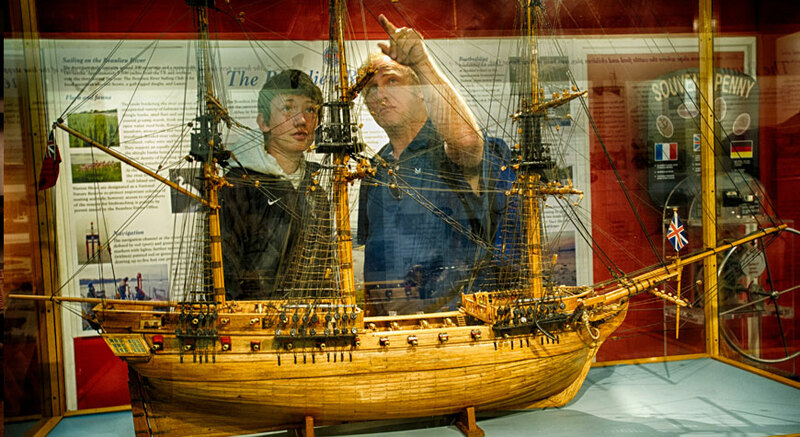 The Maritime Museum is one of the best museums we have ever visited. 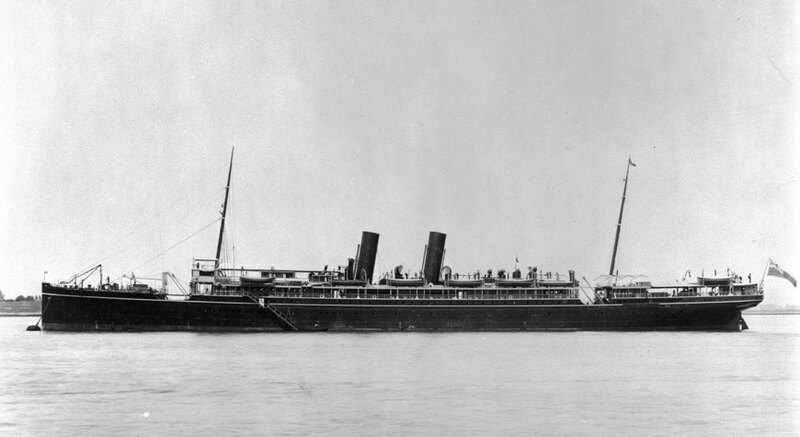 Forty acres of 100-year-old trees were needed to build a 64-gun ship such as the Agamemnon. That's around 2000 trees in total!